Does anyone else have trouble planning meals? Is it sometimes hard to know what to make? Do you sometimes have a lot of great ideas but think you have no time to make those dinners? With school, soccer practice, scouts, chorus and lots of other activities I sometimes feel like I spend a lot of my life in the car. Often these activities end up right around dinner time, leaving me scrambling to throw something together quickly and relying on a lot of processed foods. 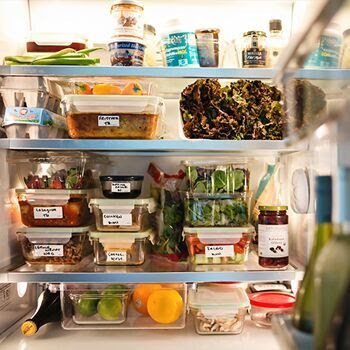 Prep Dish is a meal planning service that not only sends you a meal plan, recipes and a shopping list every week, but also step-by-step instructions on how to prep everything in advance. You just need one day with a few free hours, to chop, marinate, make sauces, etc.- then you can practically throw together the dish the night you are ready to eat it. Each week you will receive an e-mail that contains an organized grocery list and instructions for prepping your meals ahead of time. Prep Dish focuses on paleo and gluten free menus, so if you are feeding someone with a gluten allergy or sensitivity they do not need to feel left out. I will admit when I first pulled up the menus, I felt a little overwhelmed and wondered if these are dinners my kids would like; my husband- he would love them, but the kids, I wasn't so sure about. I decided to choose just a few of the dinners. I was worried I wouldn't know what to prep if I wasn't making everything, but each dish is numbered and the prep steps have the corresponding number, so it makes it very easy to only make the meals you want. The nightly preparing/cooking time for each dish really is so fast since the prep work is already finished. You end up spending just a little time each night and have a fancy, healthy dinner.